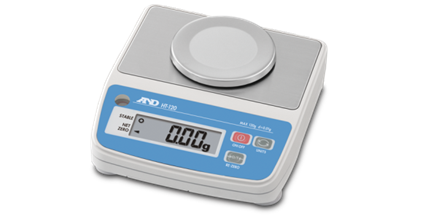 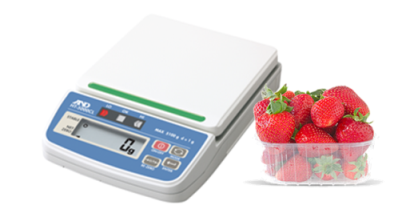 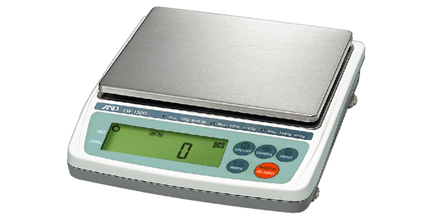 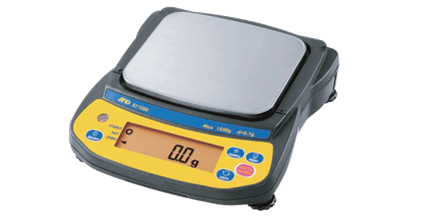 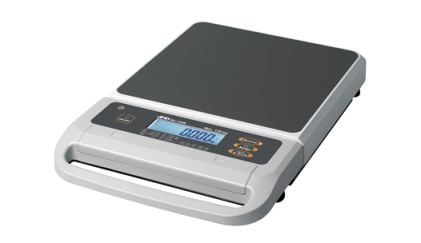 If you need bench scales and packing scales, you will find an ideal solution for your application from our range of A&D scales here. 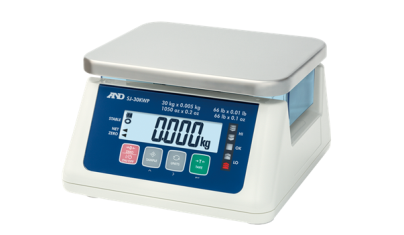 Innovative, reliable and cost effective, these scales will improve production quality and reduce waste and costs from day one. 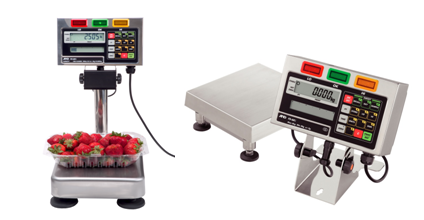 Browse through our range below to find a product that’s right for your needs.